The Khatarnaak Hip Hop Collective is back to rock the crowd once again! With DJ Karma on the decks, it is bound to be a hip hop night to remember. 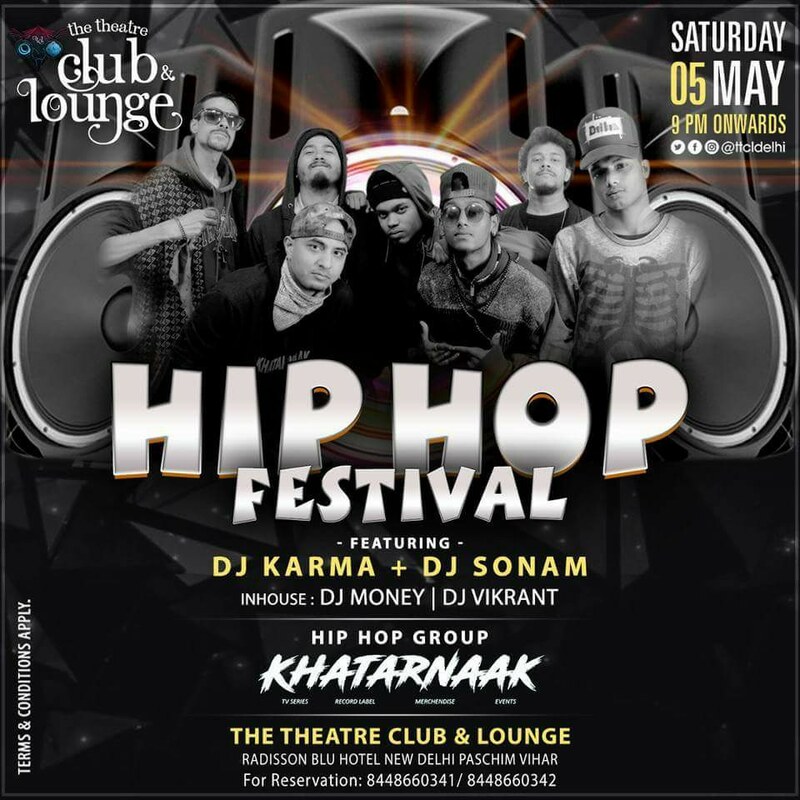 Catch all the members of the Khatarnaak Crew – Sun J, Crost, Jinn, Tapas, Shan Krozy kill the microphone with Delhi’s fav DJ Karma. Date & Time – May 5th, Saturday night 9PM onward! 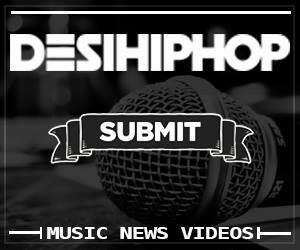 Venue – The Theatre Club & Lounge, Radisson Blu Hotel, New Delhi, Paschim Vihar.